Week-end in the wonderfull city of San Gemini, near Terni and near many other archeological and naturalistic sites. Two days to come back to the Medieval Age in the village of Giostra dell'Arme (medieval Joust). On saturday, in this suggestive atmosphere, you will visite historical palaces, churches and a lot of places that often are far from usual itineraries. All this visits with a qualified guide. During the visit a tasting based on typical italian food made in San Gemini. 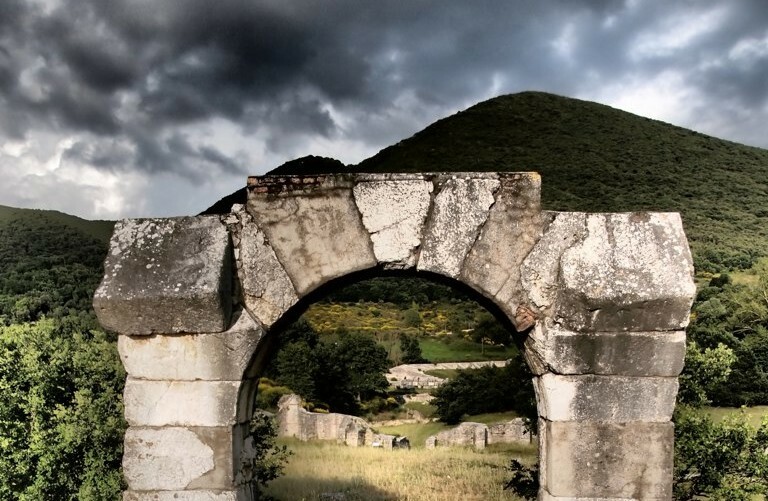 Sunday will be unforgettable for you because you will visit the archeological site of Carsulae, a very important Roman city. After this walking in the roman city you will need a lunch in a good restaurant famous for the typical italian food. Do you want to book this package? San Gemini is waiting for you! Meals that aren't mentioned, transport, tips, personal extras and all that isn't mentioned under ‘The cost includes' .